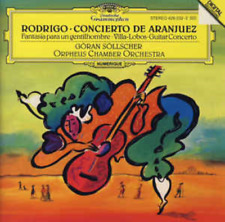 Goran Sollscher, Orpheus Chamber Orchestra, Rodrigo, Villa-Lobos, Guitar Concerto. Классическая музыка. Купить "Goran Sollscher, Orpheus Chamber Orchestra. Rodrigo / Villa-Lobos. 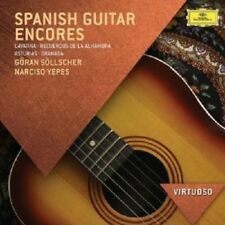 Guitar Concerto"
Buy It Now for only: US 1 219,28 руб. Buy It Now for only: US 1 235,34 руб. Buy It Now for only: US 570,01 руб. Buy It Now for only: US 534,85 руб. Buy It Now for only: US 838,22 руб. Buy It Now for only: US 1 242,04 руб. Buy It Now for only: US 827,16 руб.